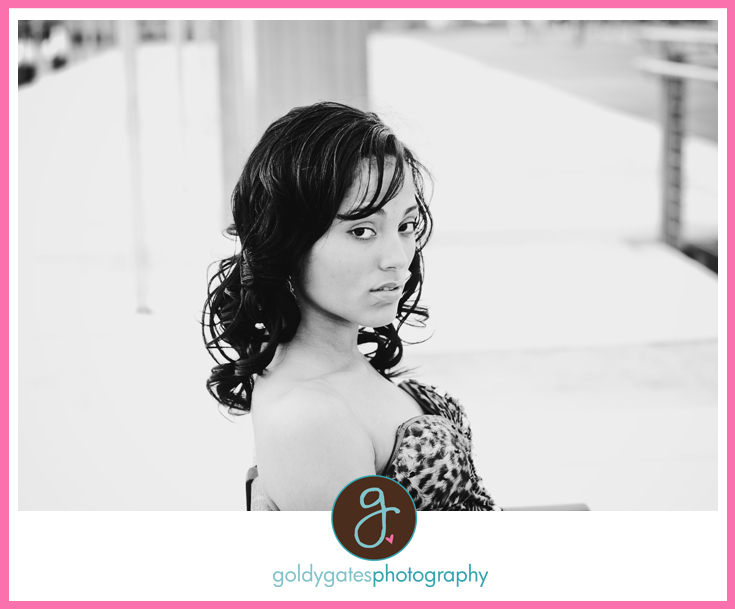 This Chelsy and she contacted me after Sania which is the senior girl whom had me as her senior project expert. 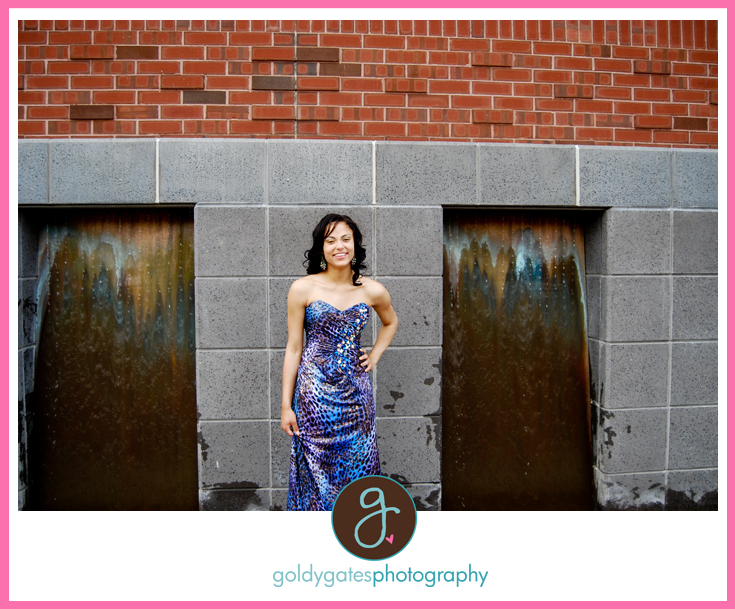 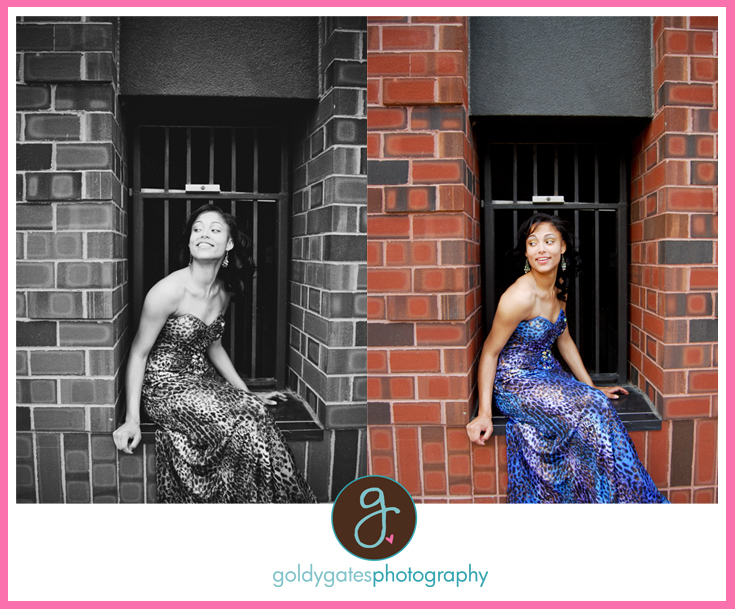 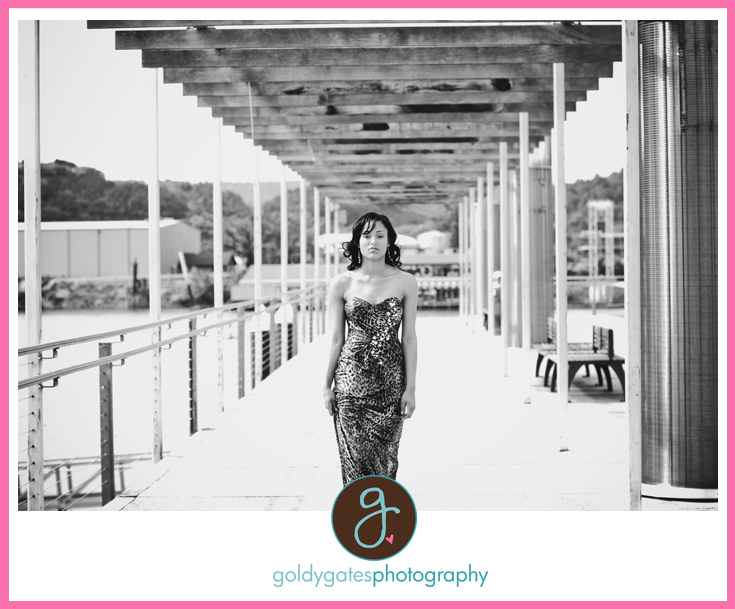 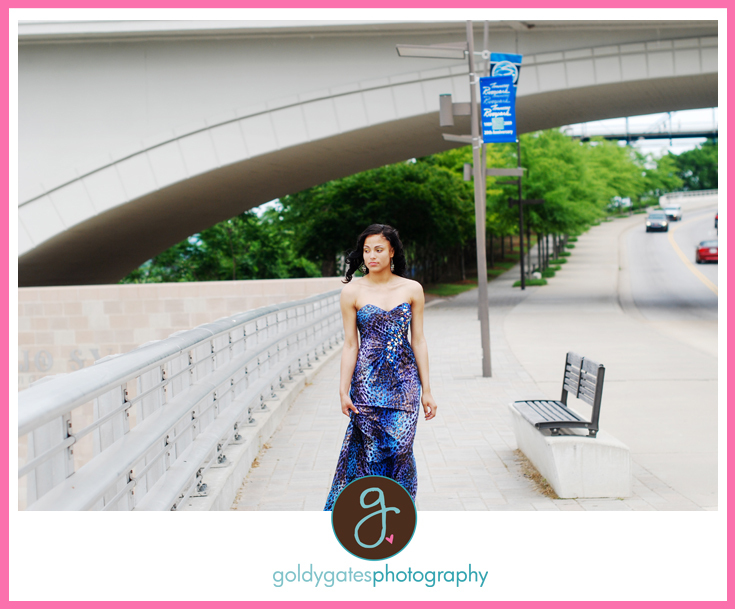 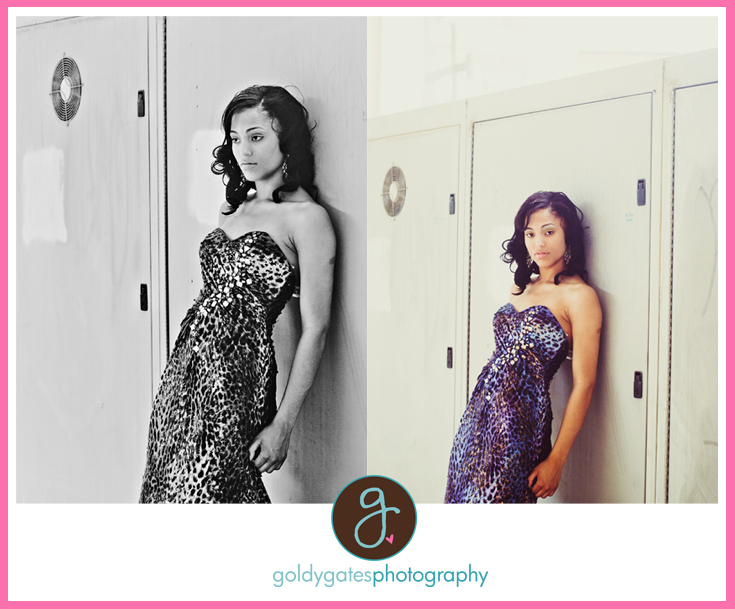 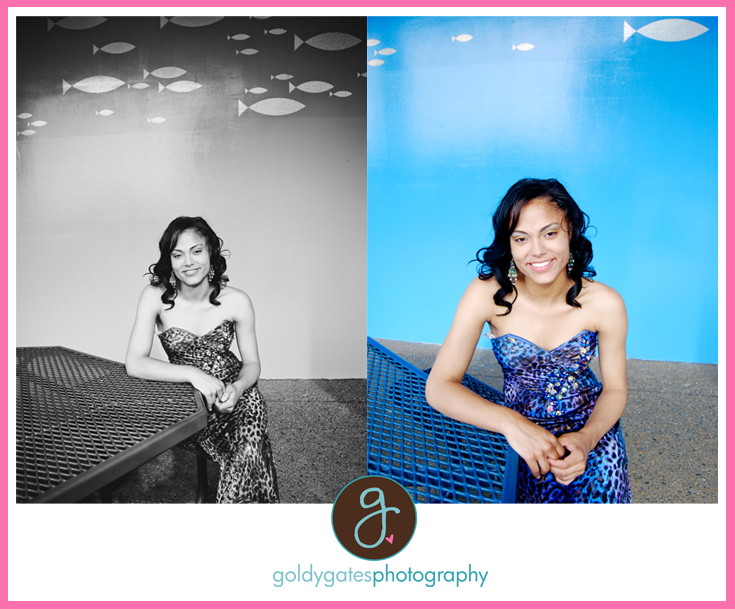 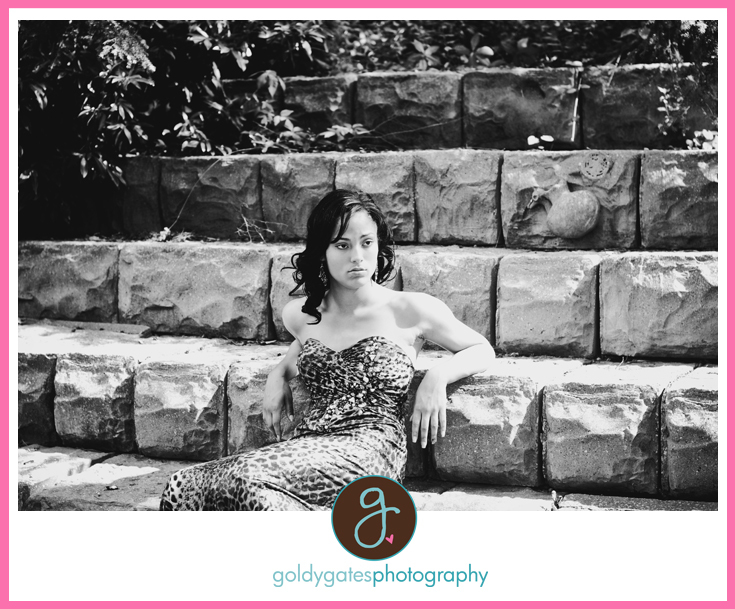 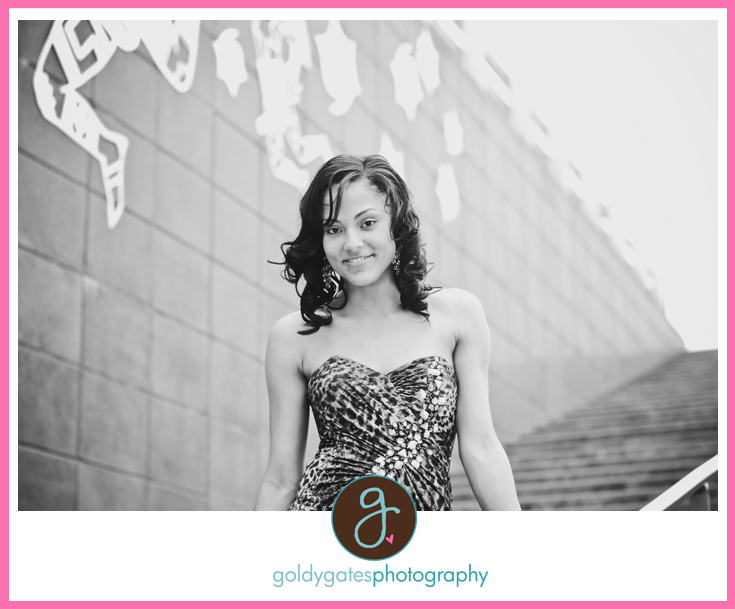 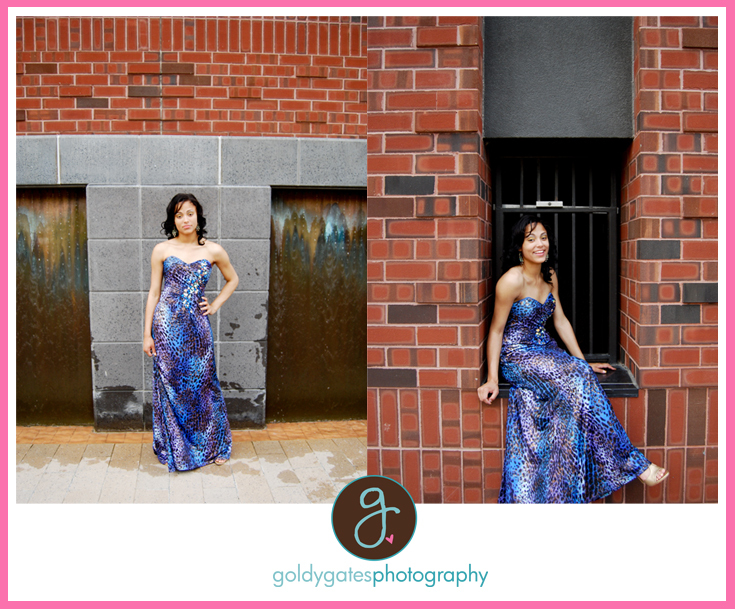 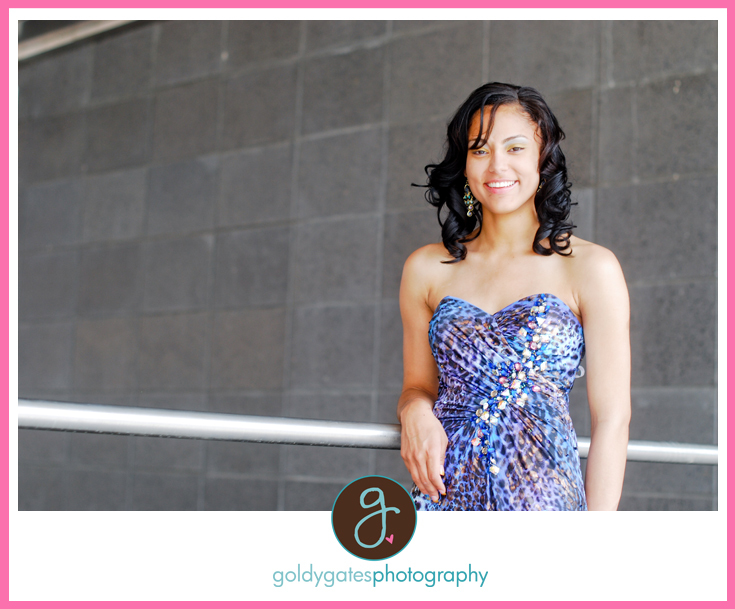 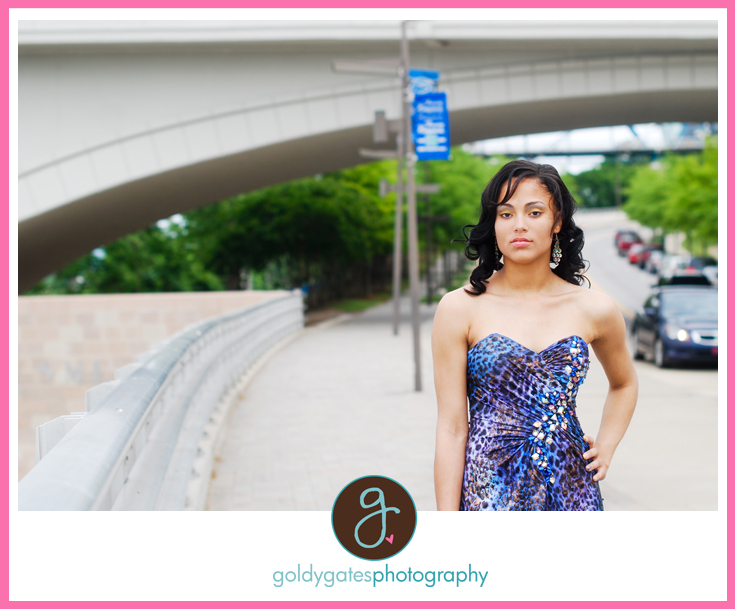 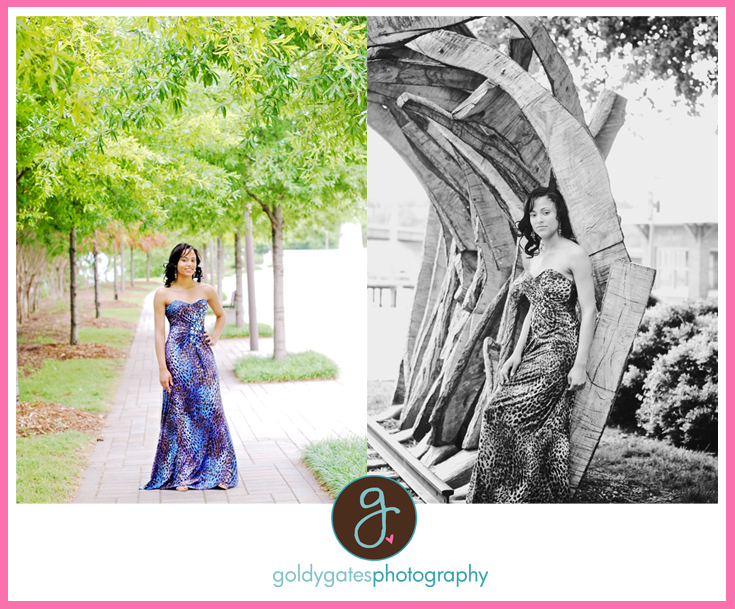 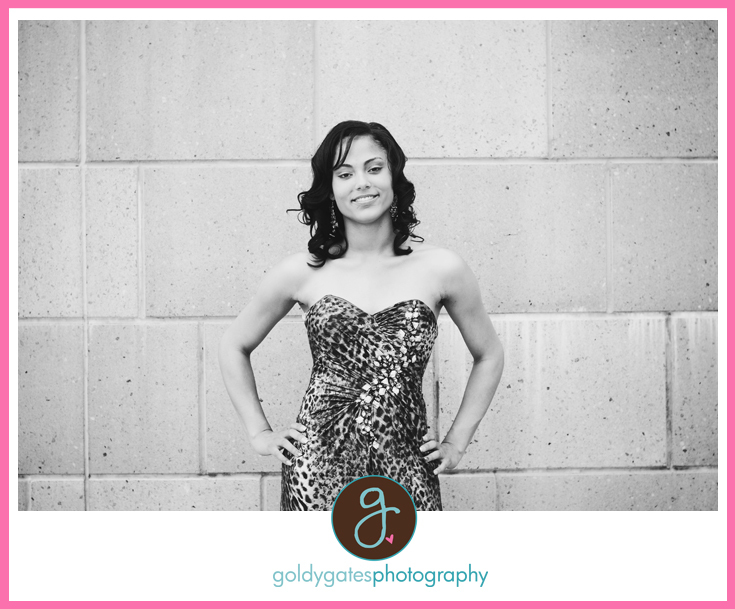 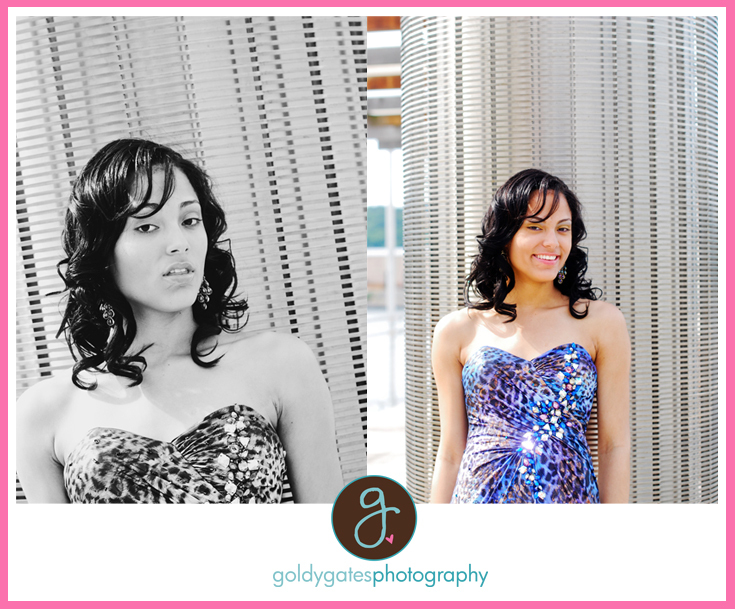 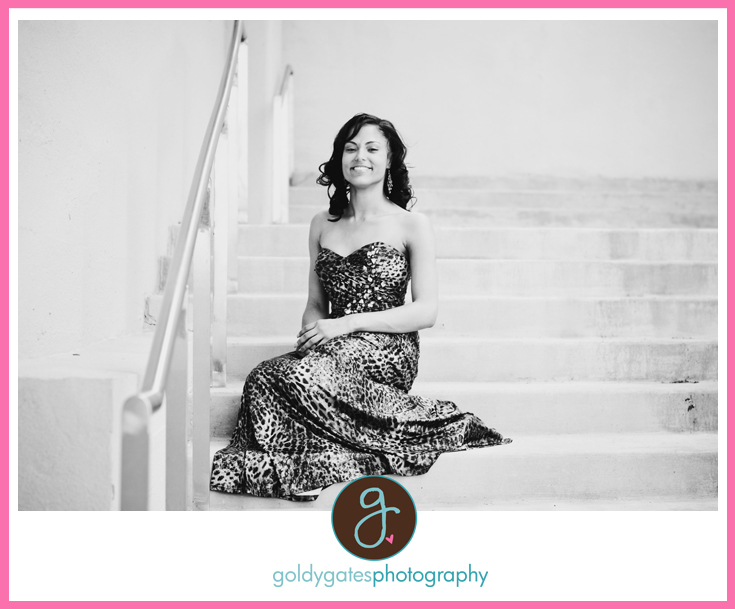 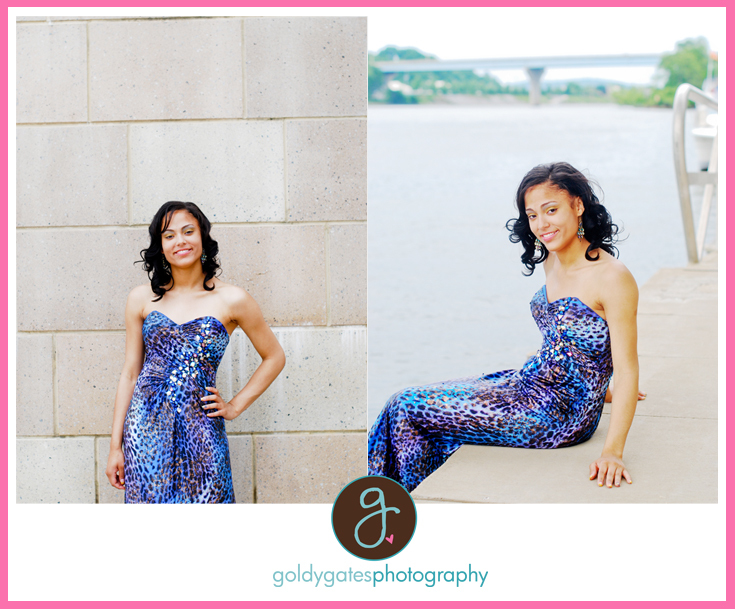 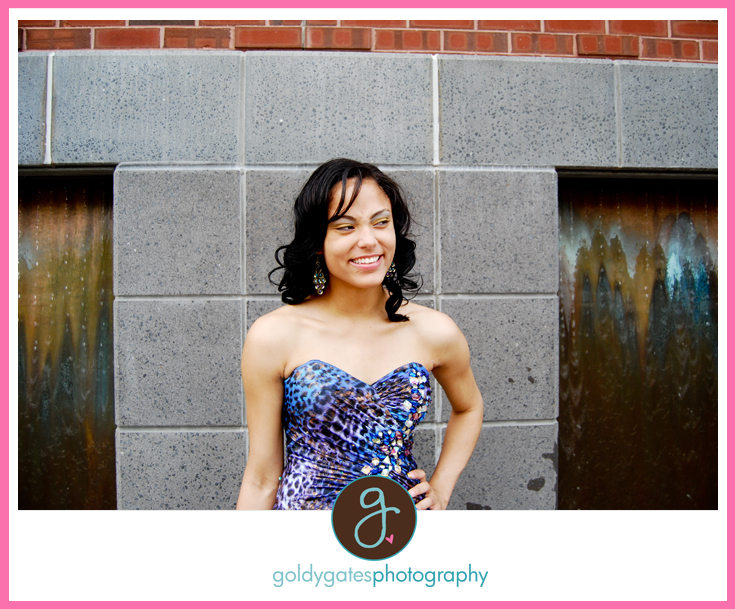 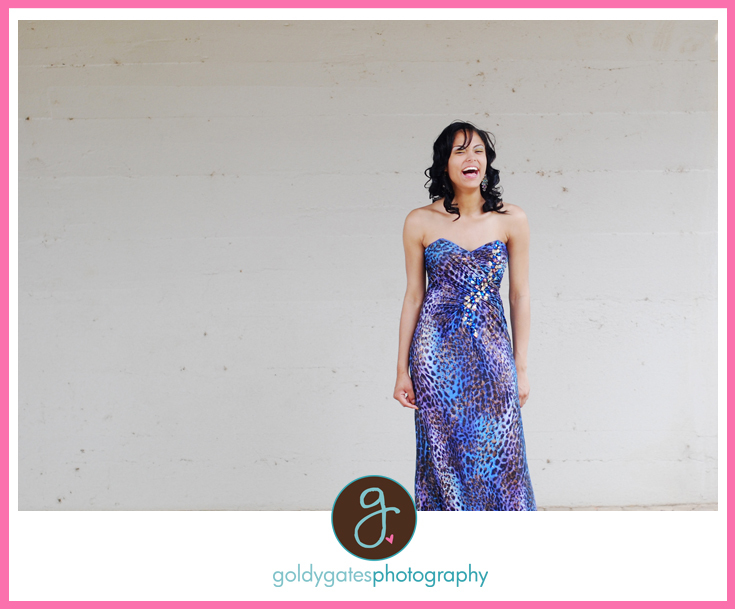 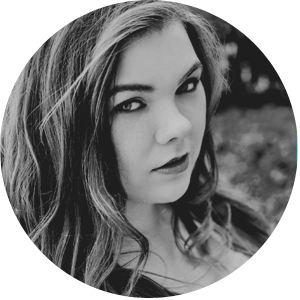 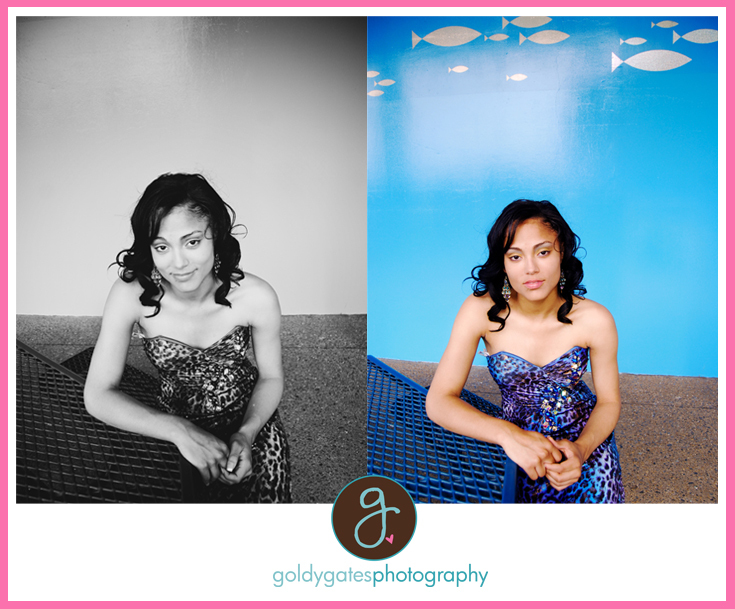 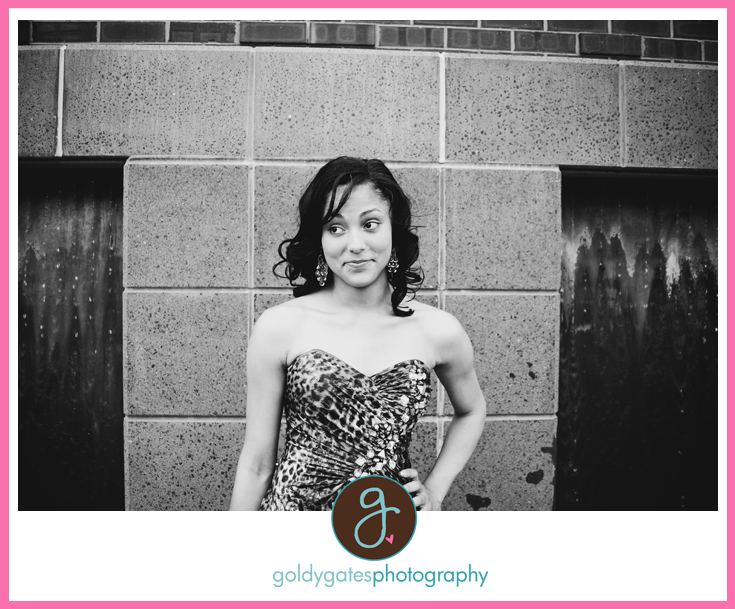 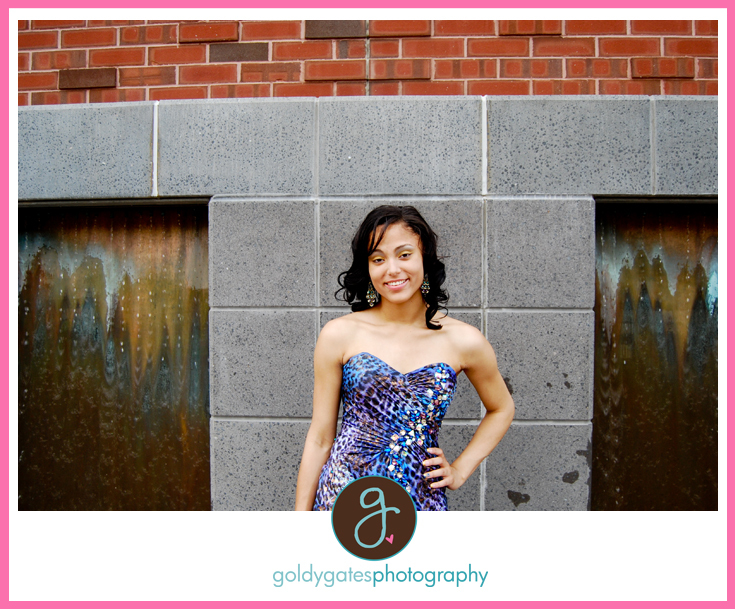 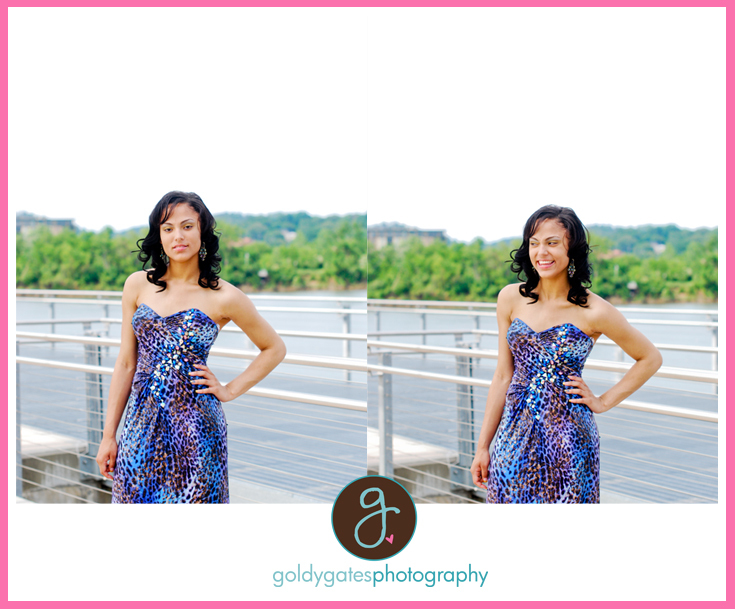 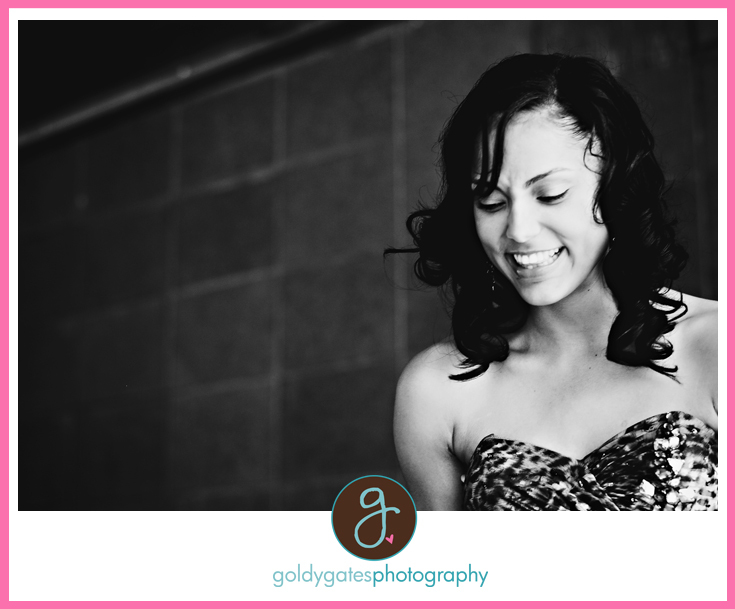 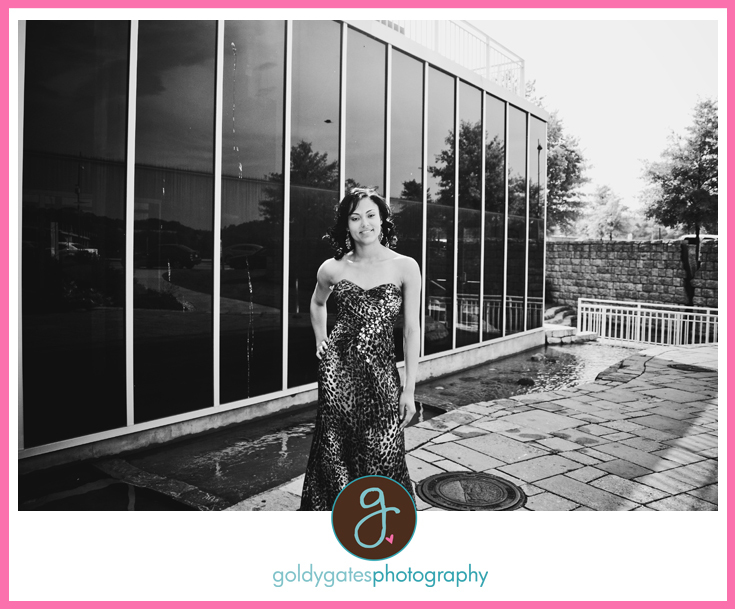 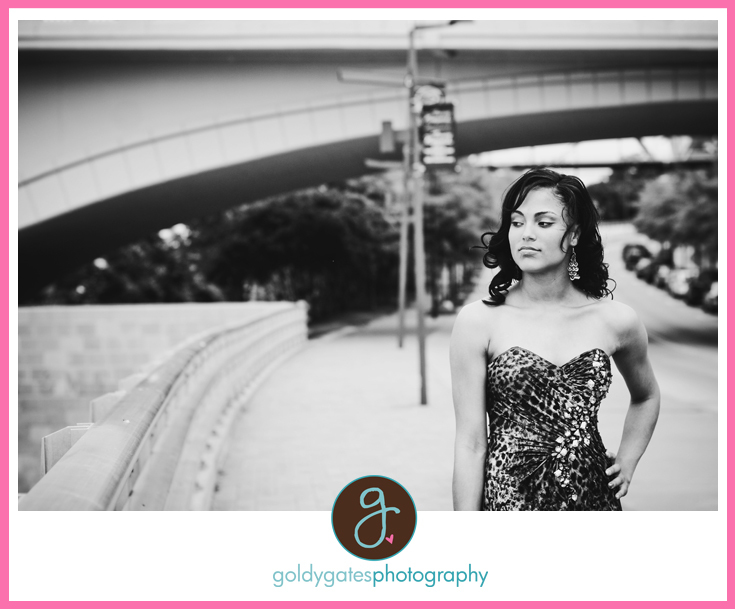 Chelsy was lots of fun to work with and umm her dress was gorgeous! 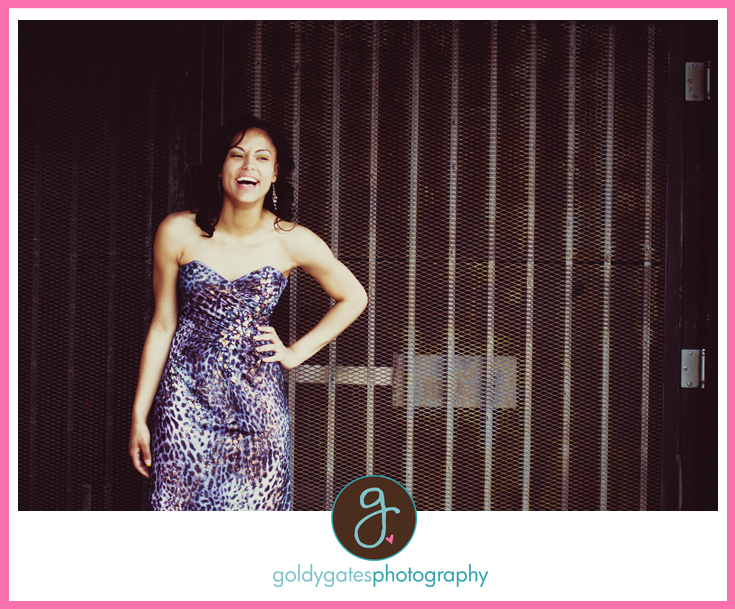 I'm still trying to figure out if she was laughing at me or with me lol!!!! 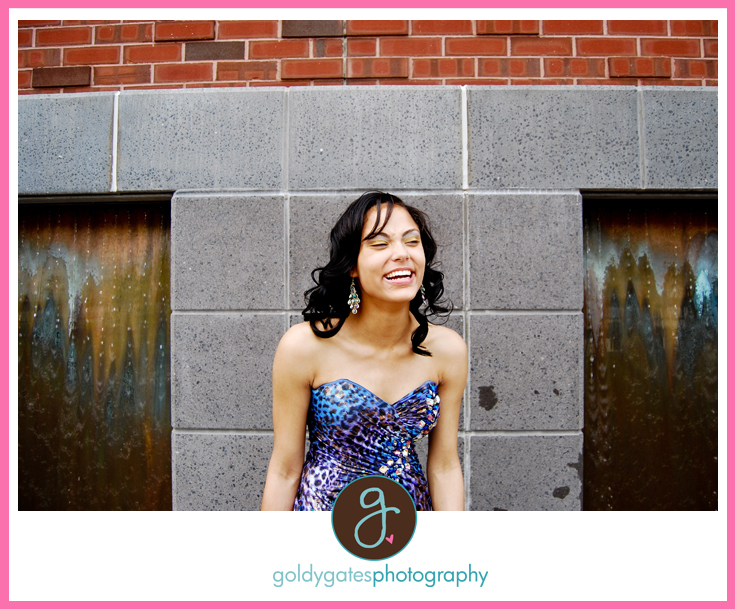 I will just go with the fact that I'm super funny! 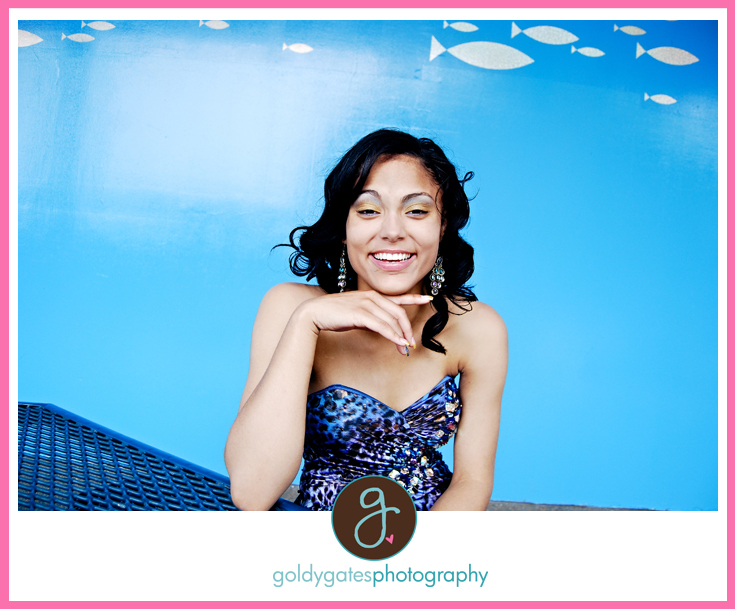 YEAH that's it!